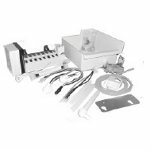 The Whirlpool FSP W10190961 Five Cube Icemaker Kit fits a variety of 20 cubic foot, side-by-side refrigerators with vertical ice dispensers that are made by Whirlpool, Kitchen Aid and Kenmore. 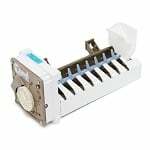 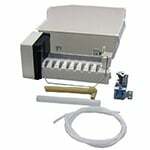 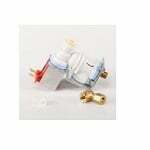 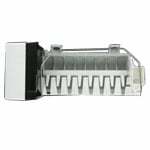 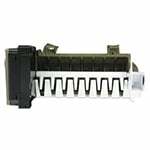 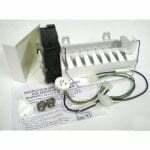 The Whirlpool W10833899 Water Inlet Valve supplies water to the refrigerator ice maker and water dispenser. 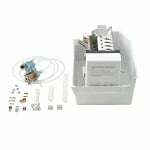 The Whirlpool WPW10715708 Refrigerator Ice Maker Kit is for refrigerators that did not originally come with an ice maker. 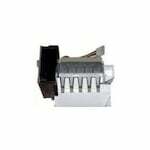 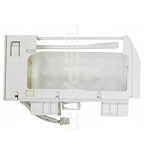 The Whirlpool WPW10300024 Ice Maker Assembly contains the complete ice maker and housing. 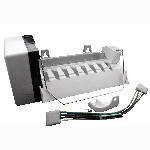 The Whirlpool W10873791 Refrigerator Ice Maker includes the ice mold and the control device. 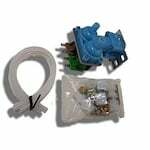 Supco RIM469 Add-On Ice Maker Kit - ECKMF-94 Comp. 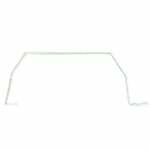 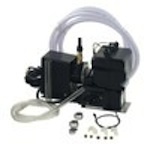 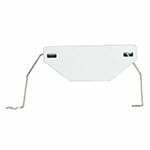 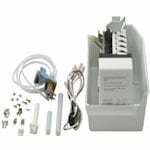 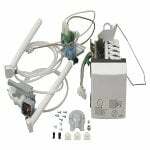 The Whirlpool 1129316 Automatic Icemaker Kit is a genuine Whirlpool part that fits Whirlpool, KitchenAid, Roper, Estate and Kenmore refrigerators from 1984 - 1993 that have a plastic liner and are 28 or 31 inches wide.